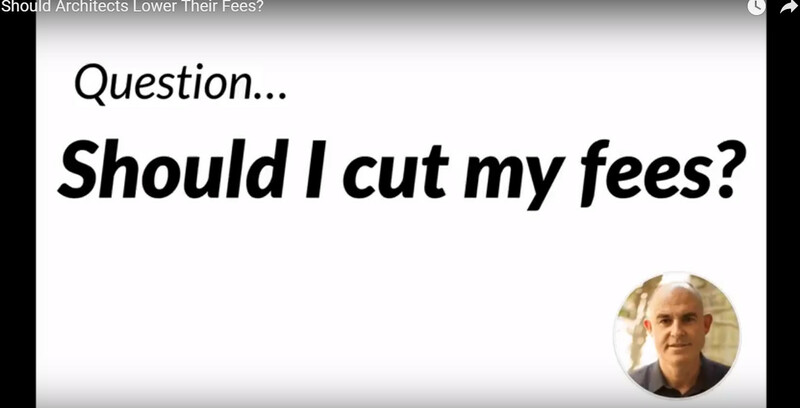 Should architects lower their fees? I answer the question in this video. Also, I include information about the risks you take when your referral network talks about you as though you are the ‘low price guy'. It's natural to assume that cutting your fees and trying to be the cheapest architectural firm around will help bring in more business. I'm here to tell you the opposite. Actually, it's harmful to your reputation and business to continue to cut your fees. But I know the solution: charge for the value you provide. Once you undercut your value, it takes changing your number, moving office locations and even changing your business name to get rid of the reputation of being the ‘low price guy‘! 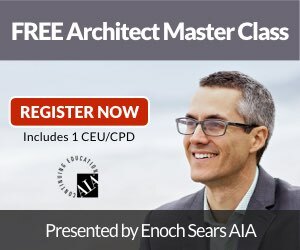 Should architects lower their fees? No, and here's what you can do instead. So try out this strategy. 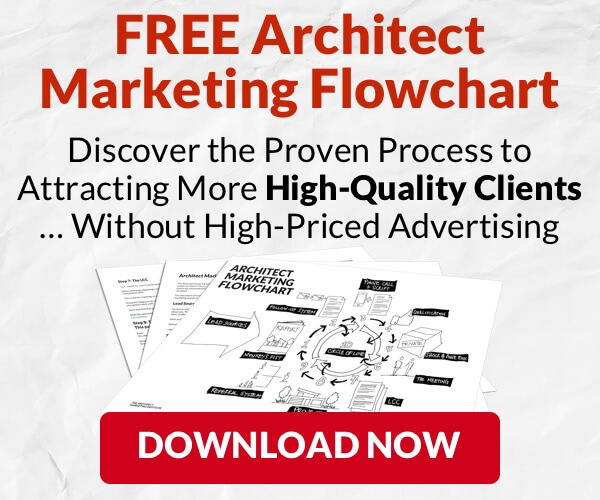 Avoid this situation to find freedom through effective architecture firm marketing and solid referral practices. Check out this video. Let me know if you've encountered this problem and what you've done to combat it. For you, I've put together several helpful articles with strategies about architectural fees that are making a difference for our clients every day. 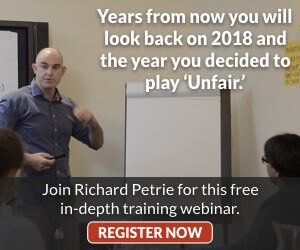 You can learn about when to mention fees, how to charge for every minute you work and even a secret technique to overcome client fee objections.